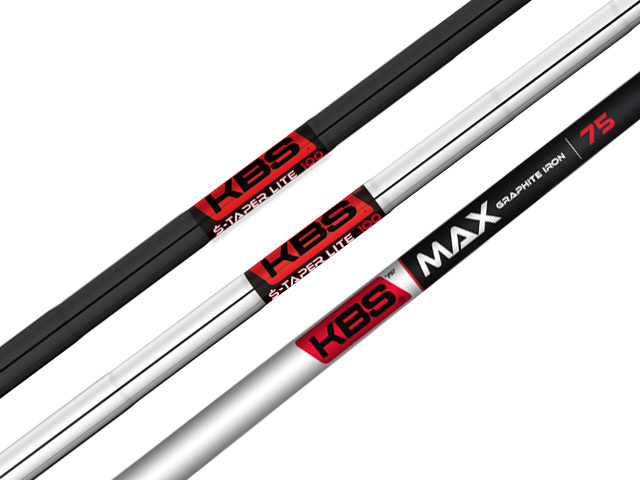 February 1, 2019 – KBS Golf, the golf shaft of choice for many of the world’s top-50 golfers including the current world No.1, has launched two new lightweight shafts to add to its growing list of options created by renowned designer Kim Braly. 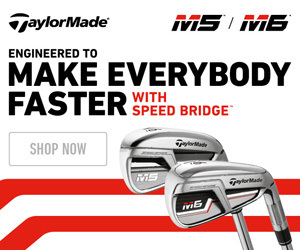 The KBS S-Taper LITE, which provides the same superior feel as the increasingly popular S-Taper Tour in terms of performance, now comes in a lightweight package for accomplished players, while the MAX Graphite is designed for higher handicappers seeking a lighter shaft to maximize iron performance and make it easier to produce a higher trajectory. 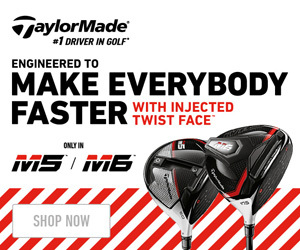 “The MAX Graphite shaft will have a major impact in all areas of the game for higher handicappers looking for a consistent performance on every shot,” said Kim Braly.